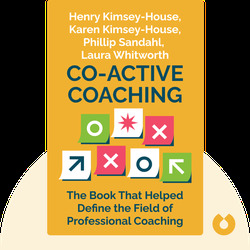 Co-Active Coaching (2011) is about designing an effective, empowering relationship between the client and the coach. 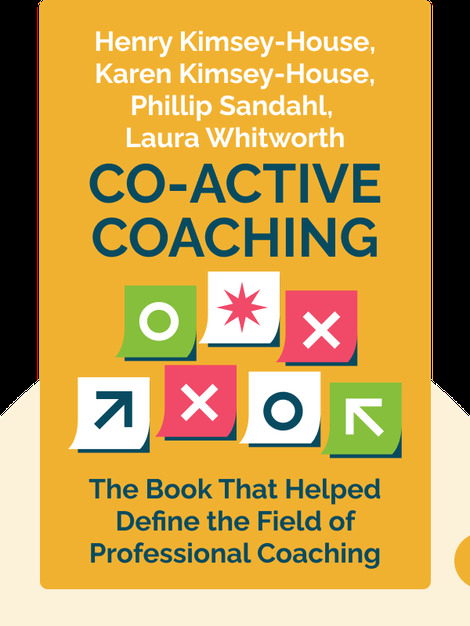 The authors outline the cornerstones of collaborative coaching, providing applicable examples of how to achieve a successful and trusting coach-client relationship. Henry Kimsey-House, Karen Kimsey-House and Laura Whitworth are the co-founders of The Coaches Training Institute, the foremost coach-training school in the world. Phillip Sandahl is the co-founder and principal of Team Coaching International and a former senior faculty member of CTI.